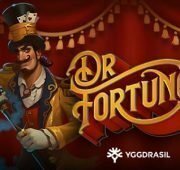 Review of: Play Baron Samedi black magic slot by Yggdrasil at Slotorama! 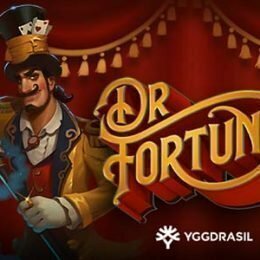 The famous Haitian magic man and loa of the dead Baron Samedi is ready to resurrect your gaming in this thrilling new slot from Yggdrasil. Featuring 5-reels and 25-betways, this haunting new game offers an incredibly rewarding 97.1% RTP. 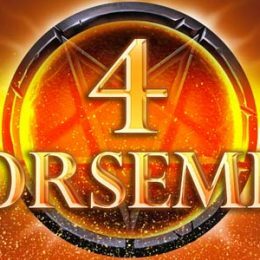 The almighty spirit lord of the dead can curse the reels with all sorts of black magic wins or grant a number of bonus features. 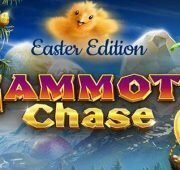 The game offers 36 collectible features including wilds, mystery symbols, multipliers and free spins. 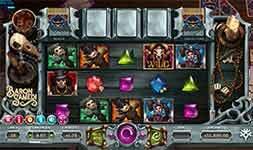 Be prepared to be awed with the enchanting new Baron Samedi online slot! Wild Symbol – The wild symbol in the game substitutes for all symbols except the scatter to complete wins when possible. Mystery Symbols – The potion bottle symbol is a mystery symbol and only appear in free spins and re-spins mode. 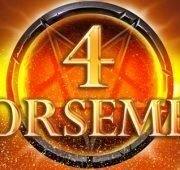 It will turn into 1 random symbol on each spin. Voodoo Re-Spin – Landing two free spin symbols triggers the Voodoo Re-Spin feature. Three feature cards are dealt with every Voodoo Re-spin. 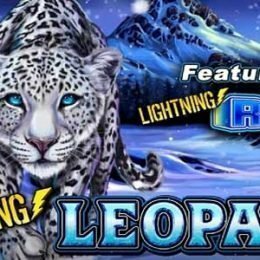 Free Spins – Land 3, 4 or 5 free spins symbols to be awarded with 7, 12, or 15 free spins with 50, 375 or 25000 coins respectively. 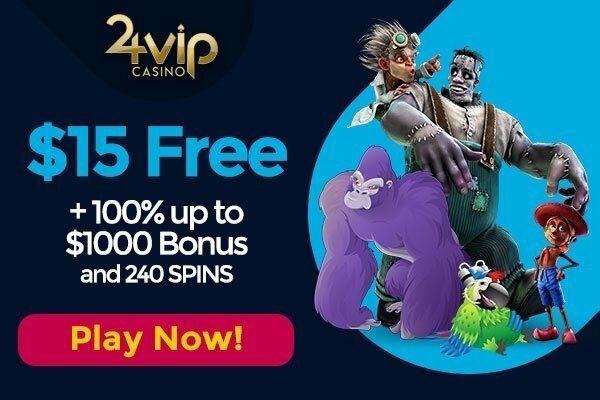 Three feature cards are dealt with every Free Spin. Feature Cards & Card Collection – All feature cards are collectible. The number on the card displays the state of the collection. 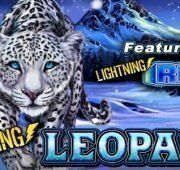 Completing a collection awards three free spins with that card locked in the first position. The card collection can be viewed by clicking on the right deck of cards (card collection button on portrait). When you collect a card for the first time, it will be unlocked and added to your card collection. There are a number of rewards you can earn including things like Super Stacks, Mystery Symbols, Mystery Reels, Mutlipliers, Wild Transformations, Random Wild Additions and more!